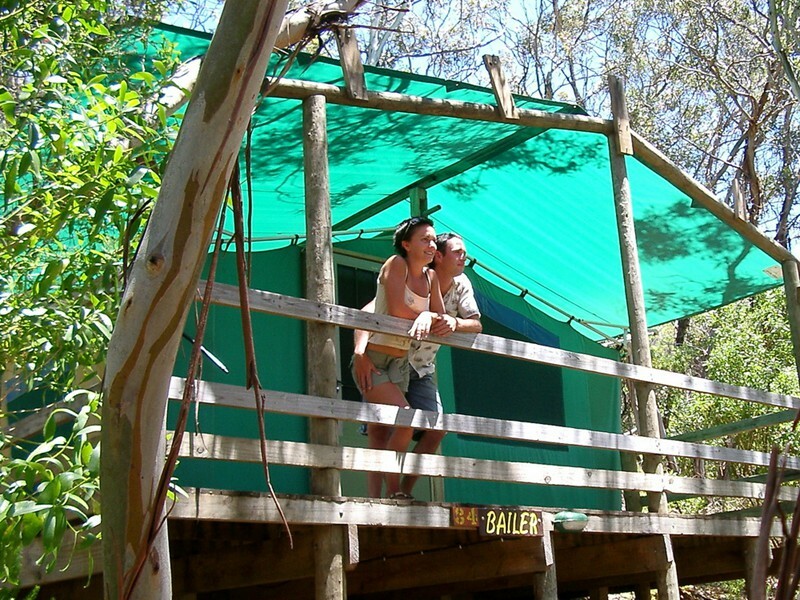 ...you won't want to leave *FREE* Stay 7 Nights & only pay for 6 on a powered or un-powered site. 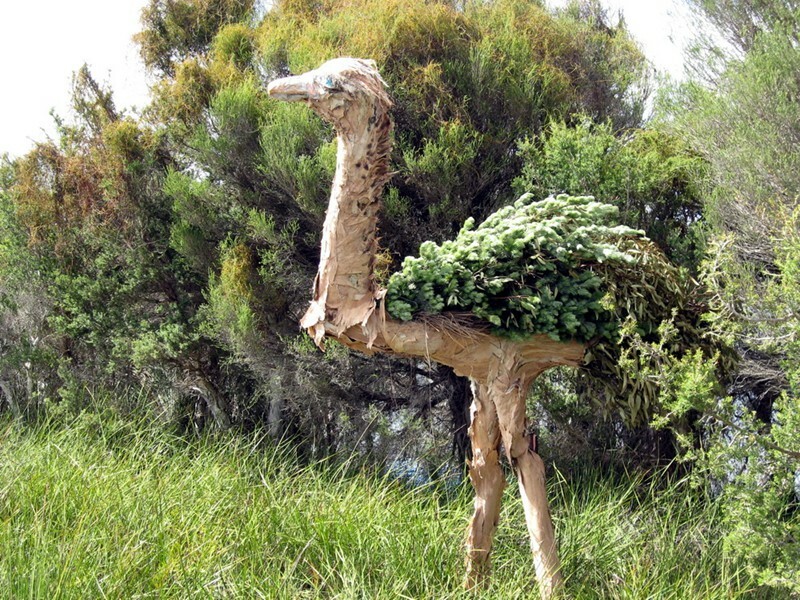 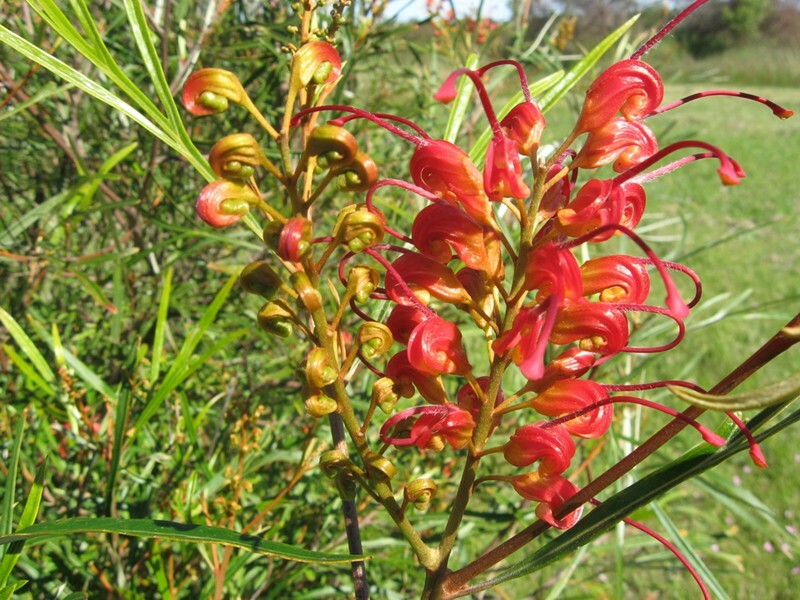 Click on thumbnails above to see larger images / and slideshow. 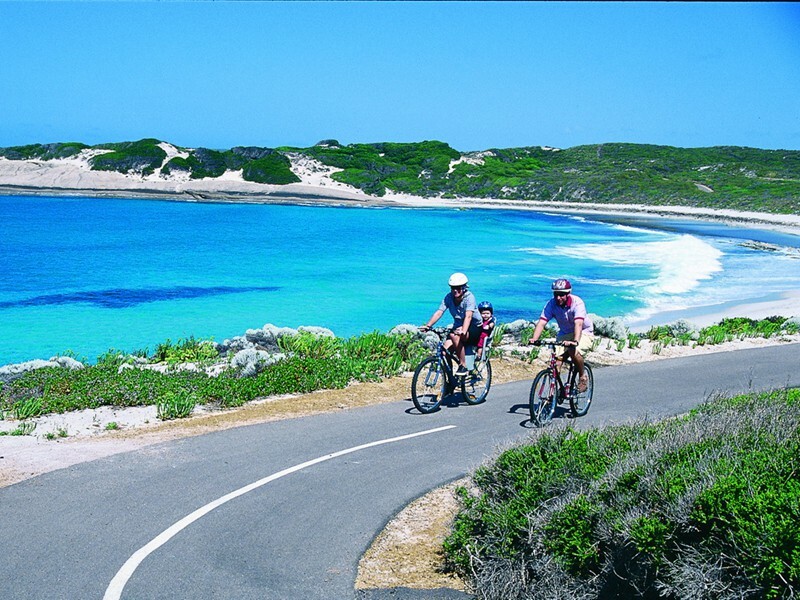 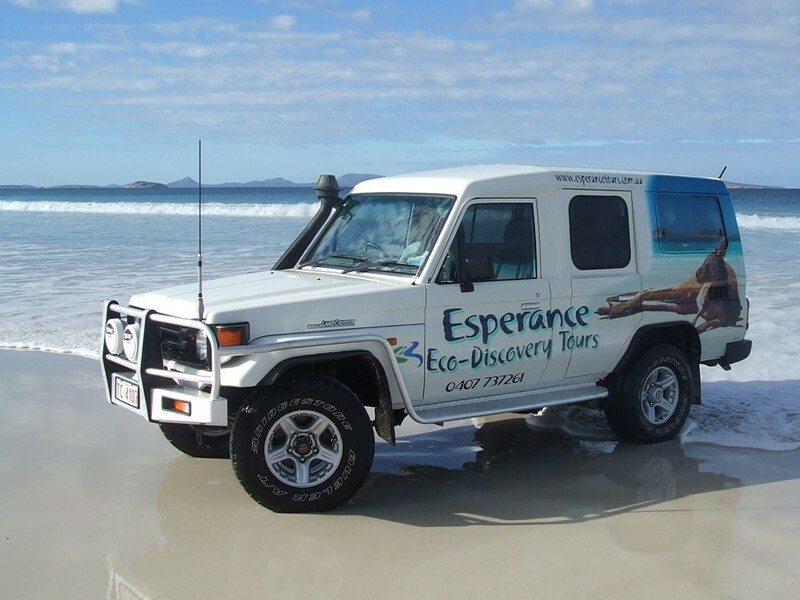 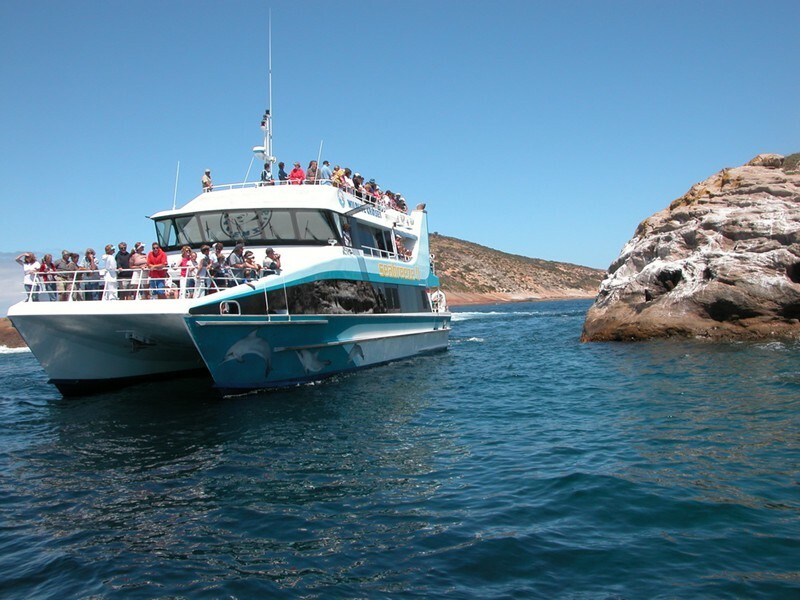 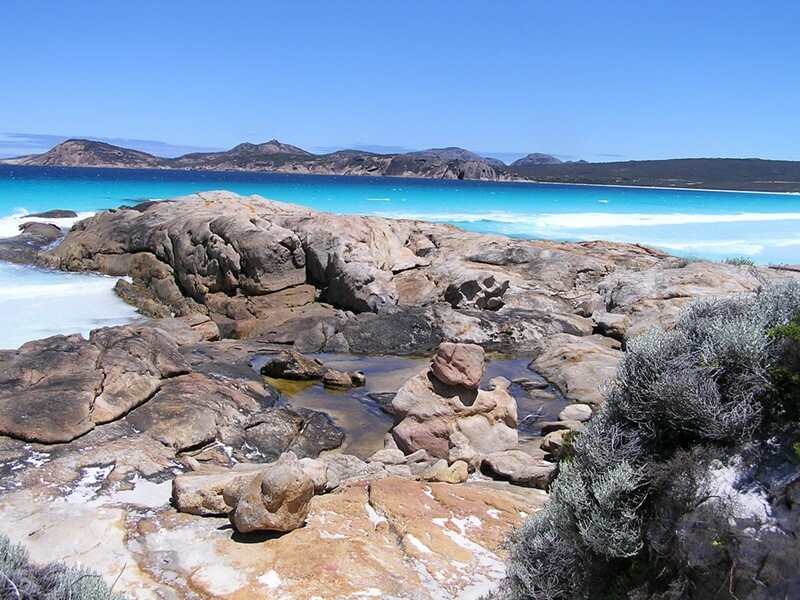 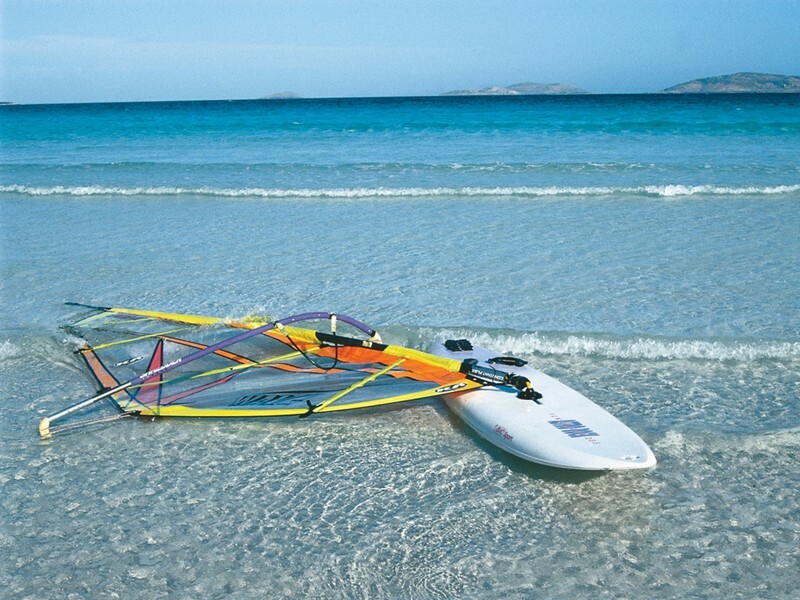 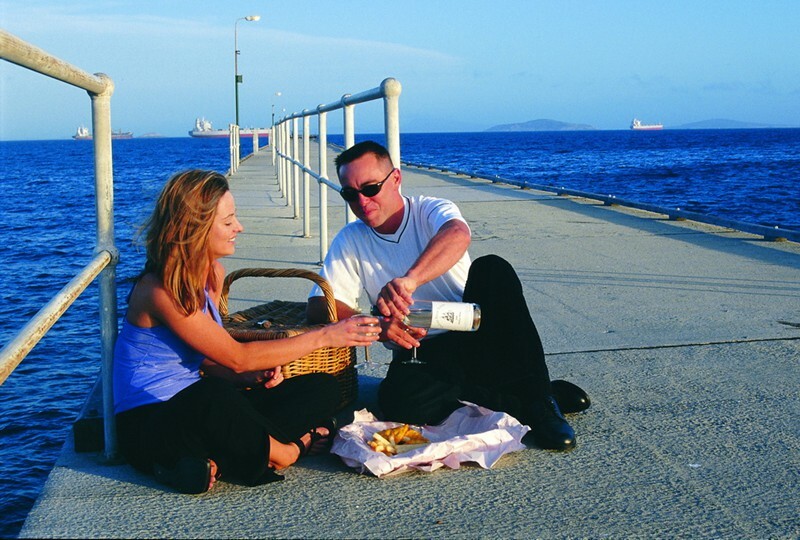 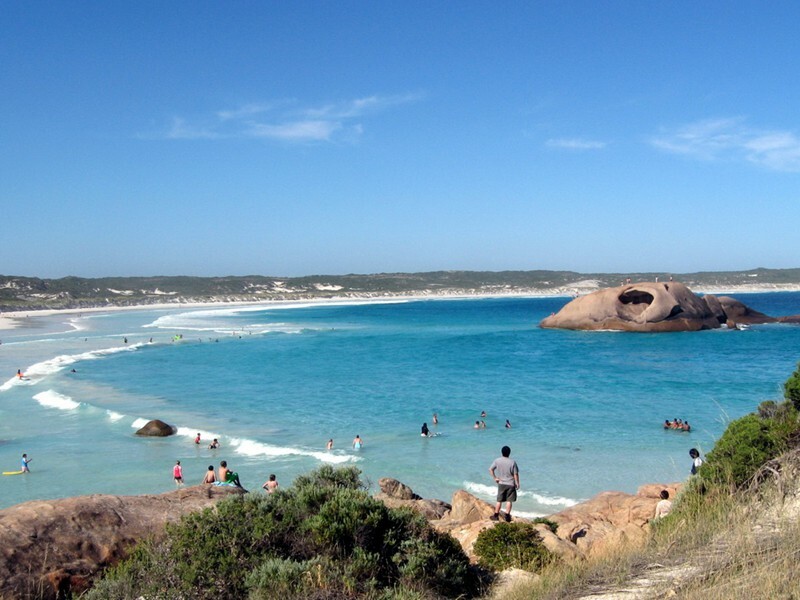 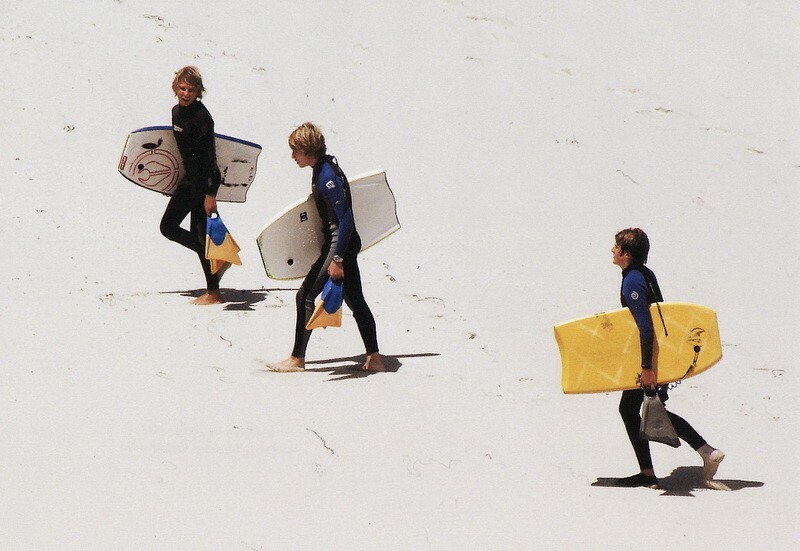 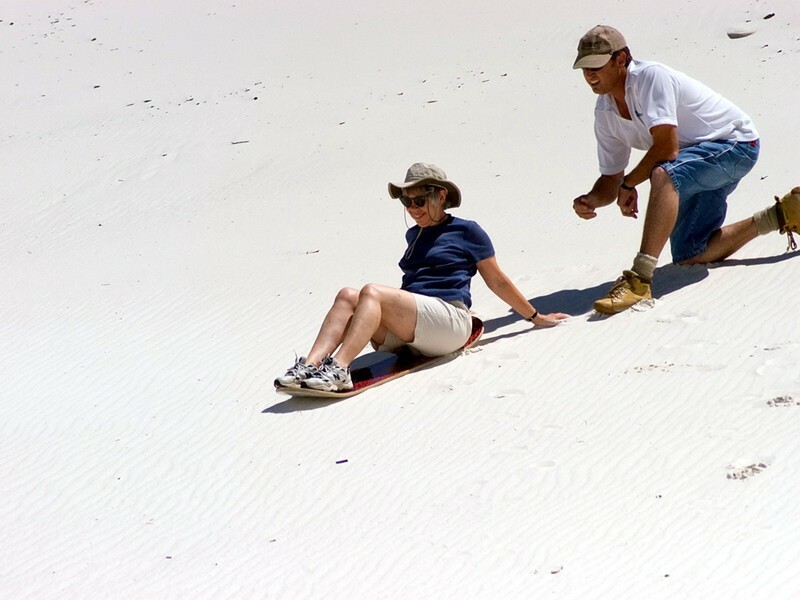 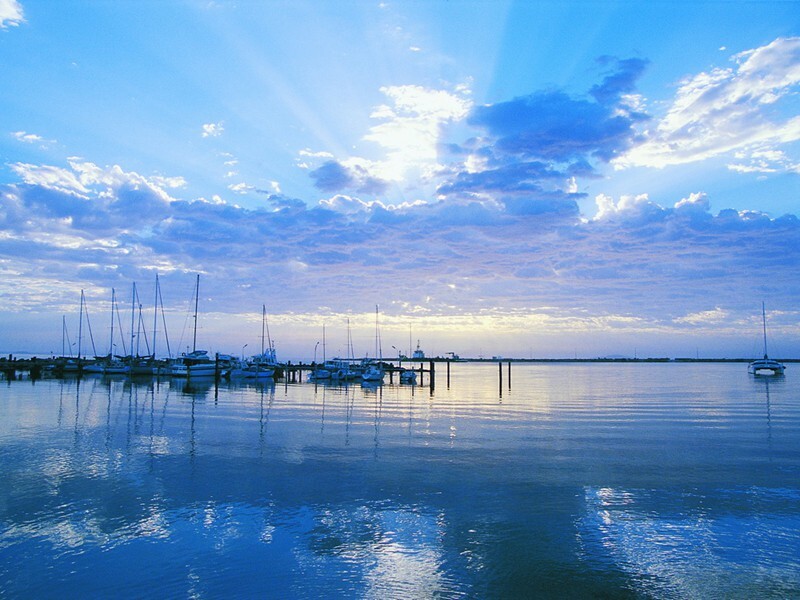 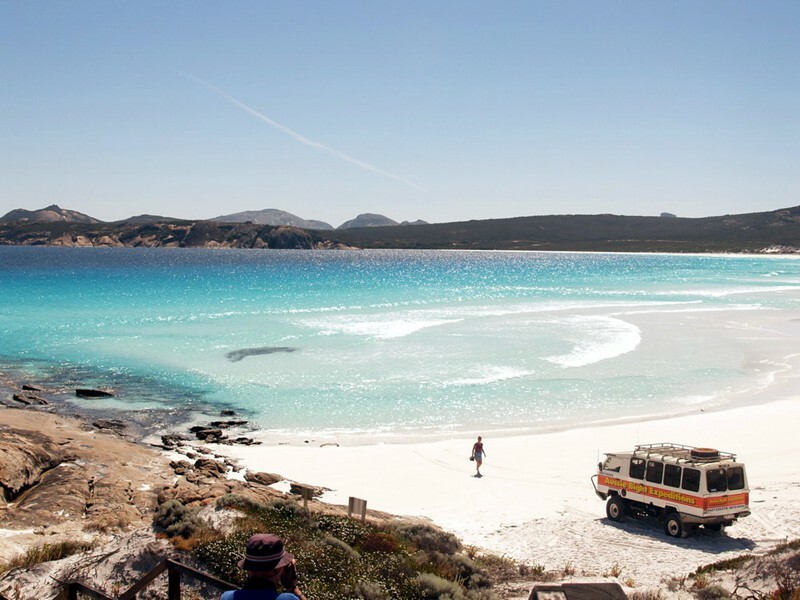 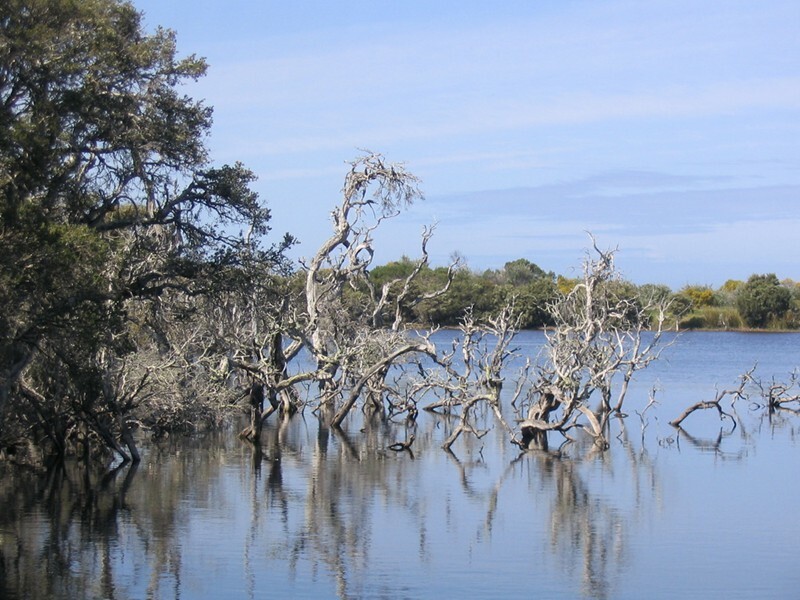 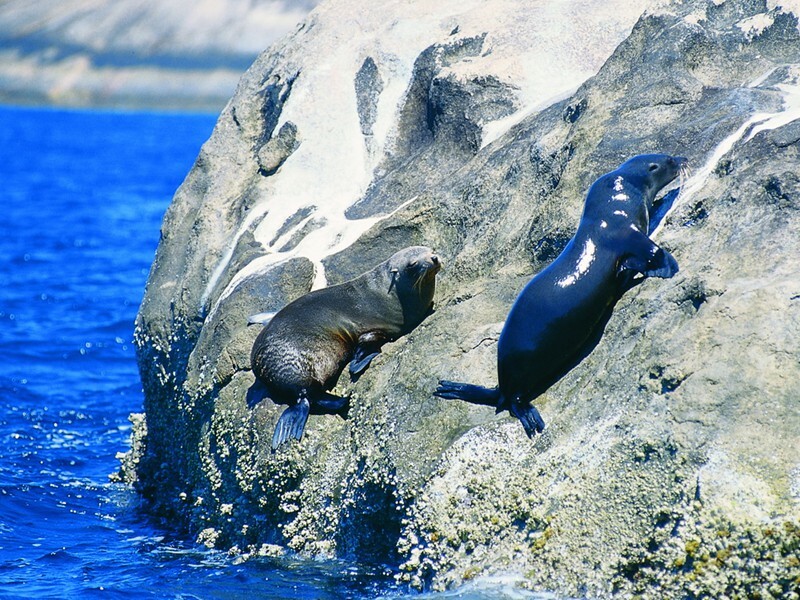 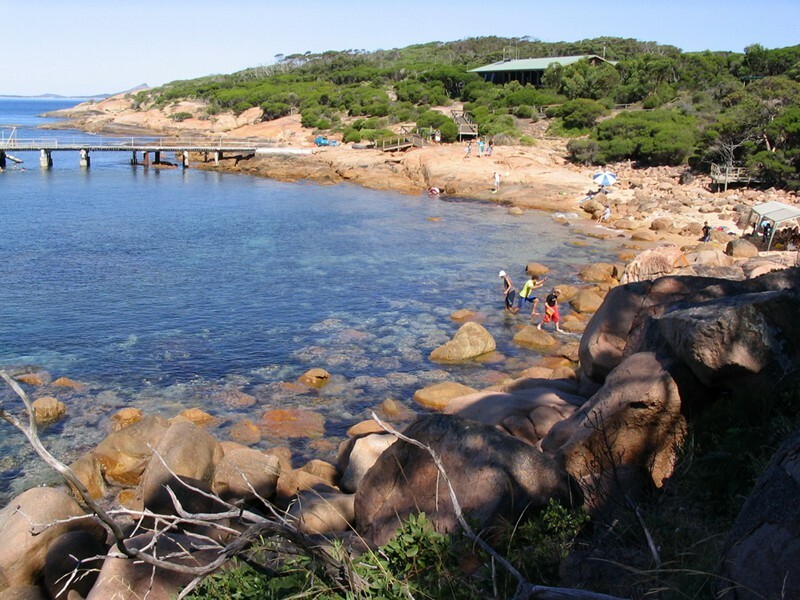 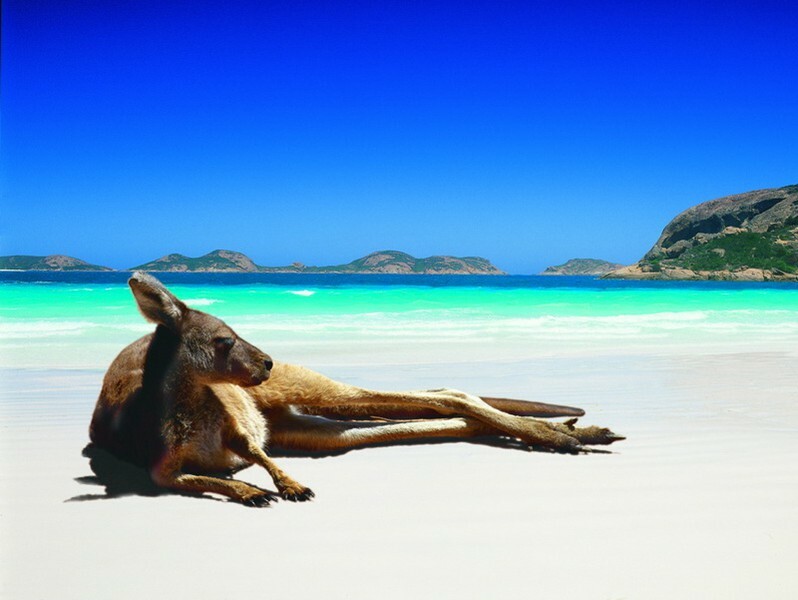 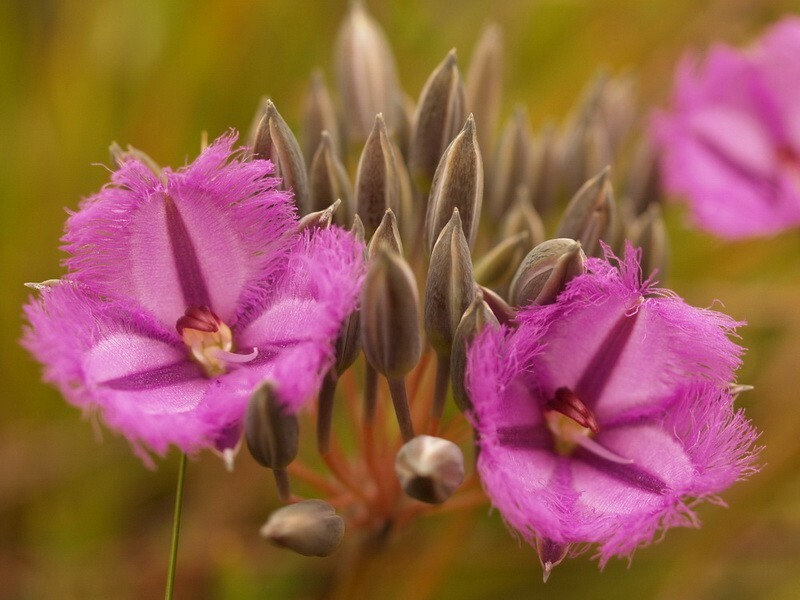 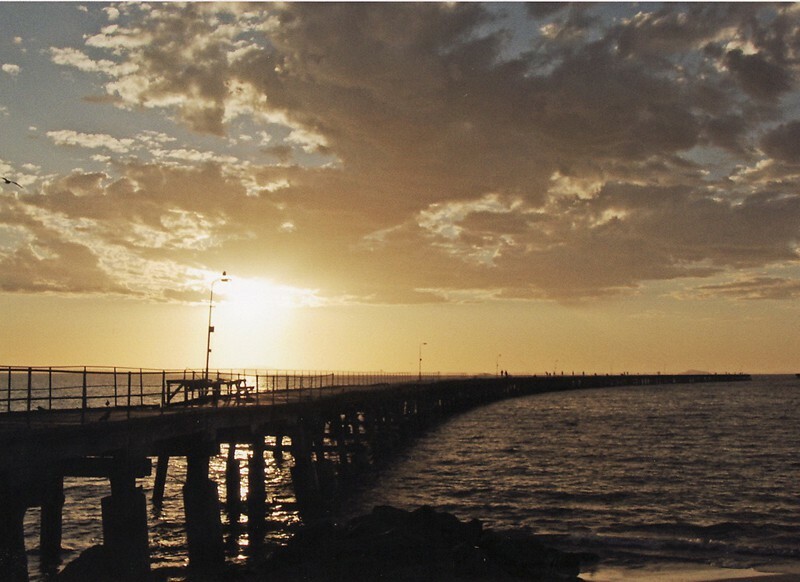 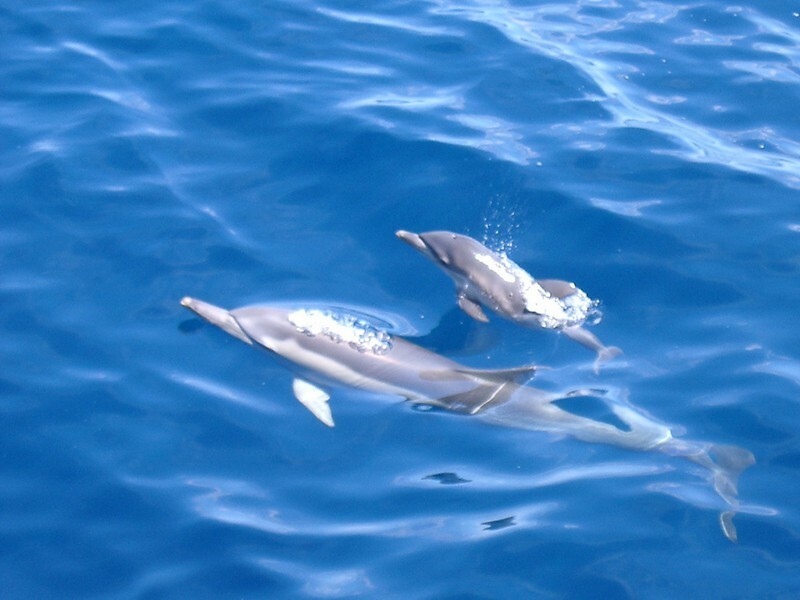 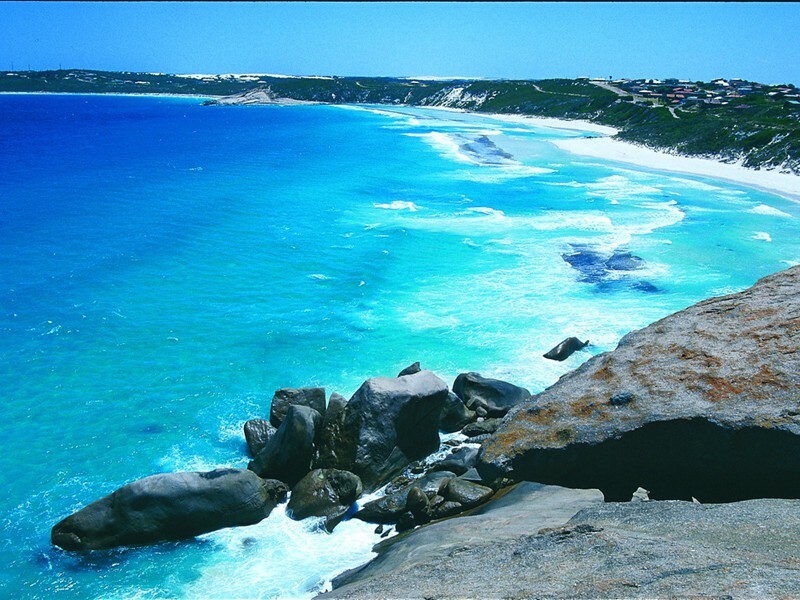 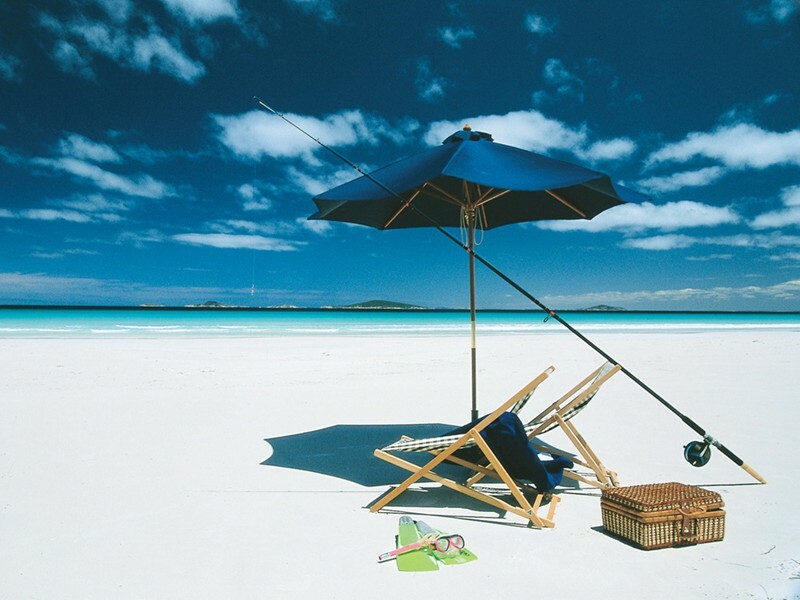 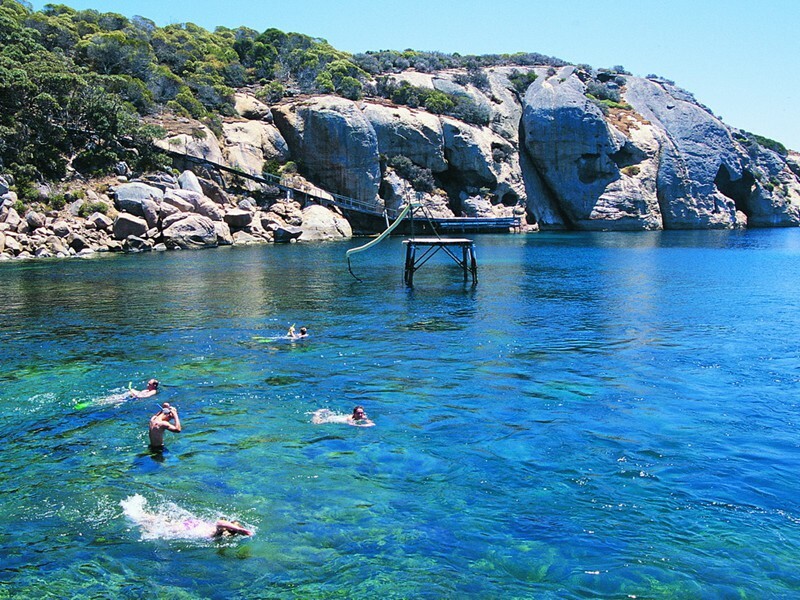 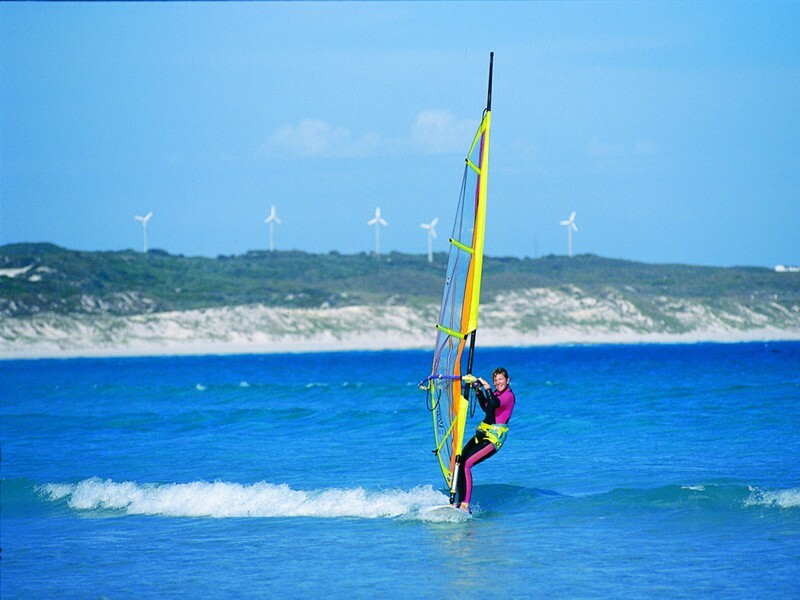 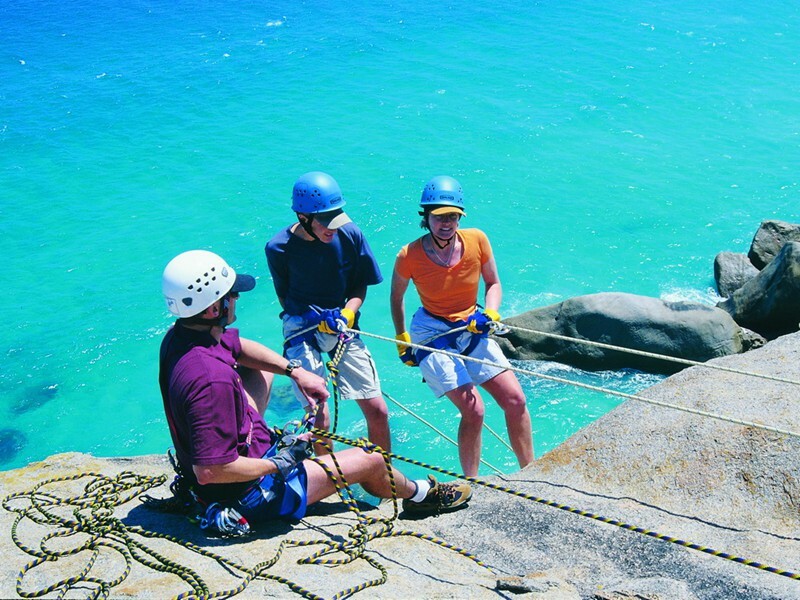 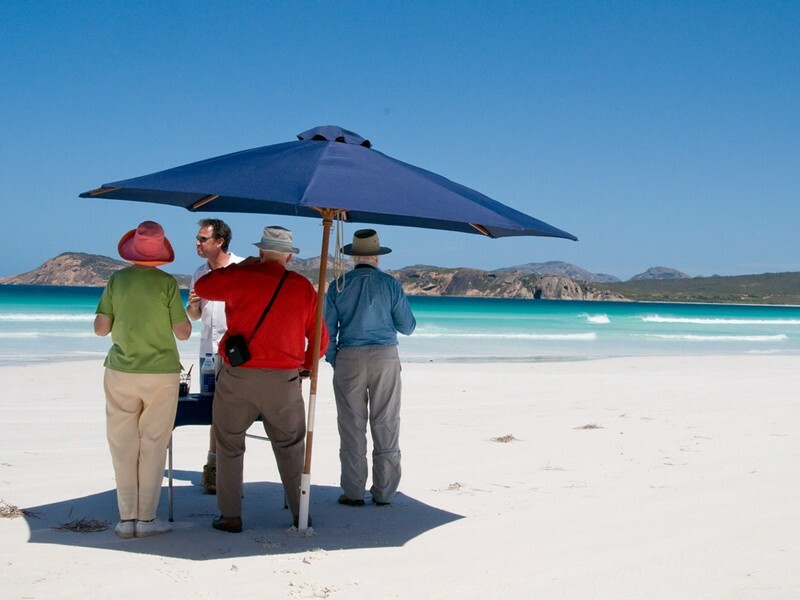 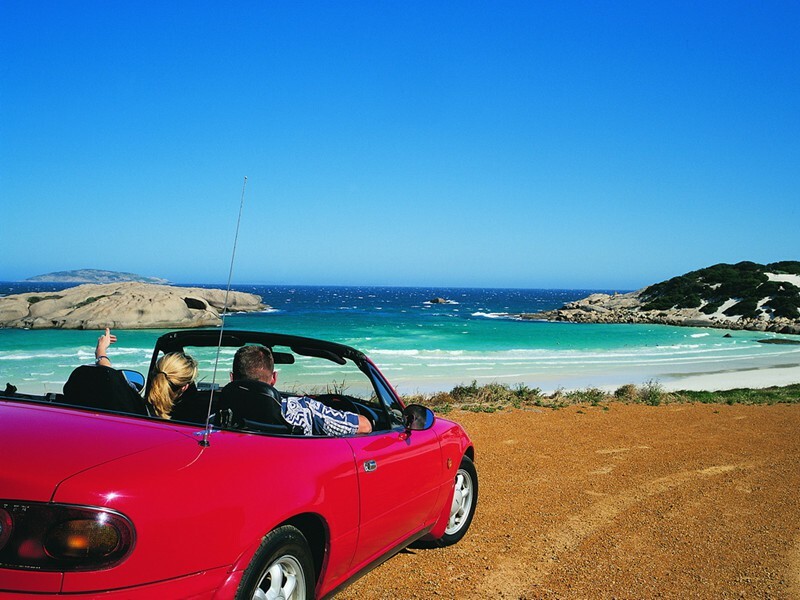 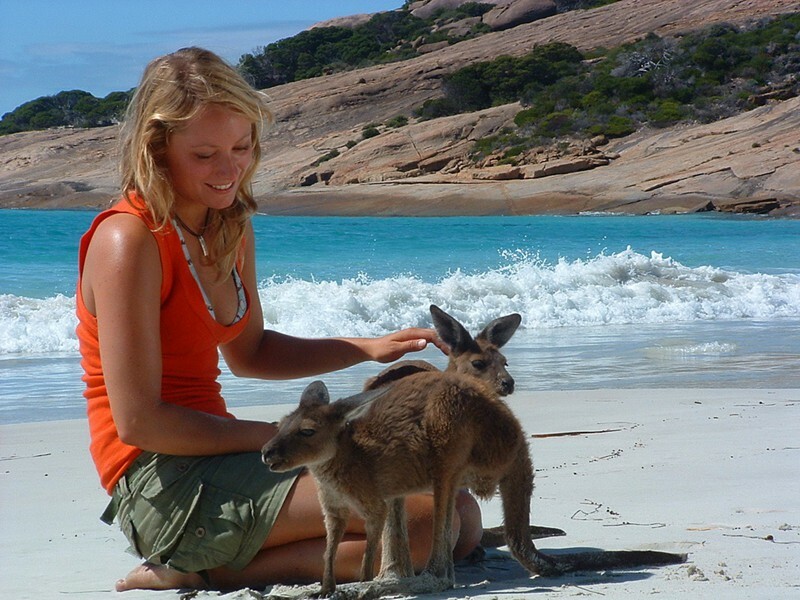 Beach, camping and charter tours around the Esperance region are available with Aussie Bight Expeditions. 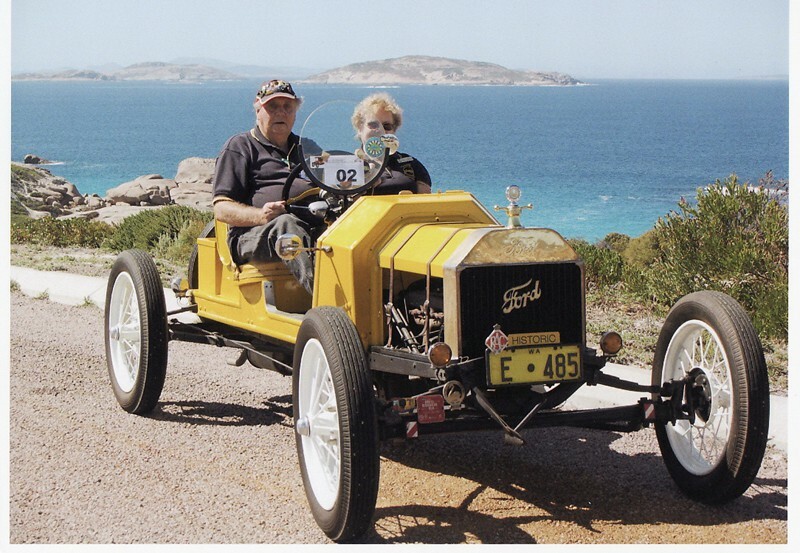 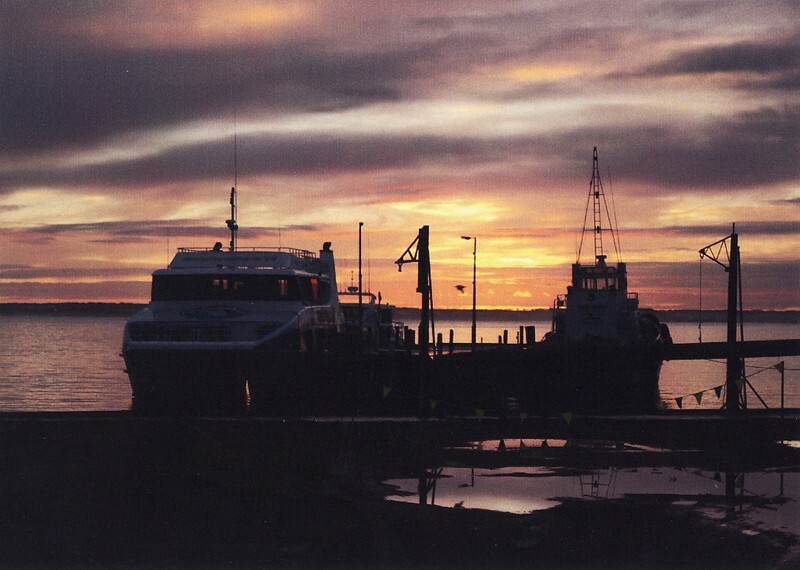 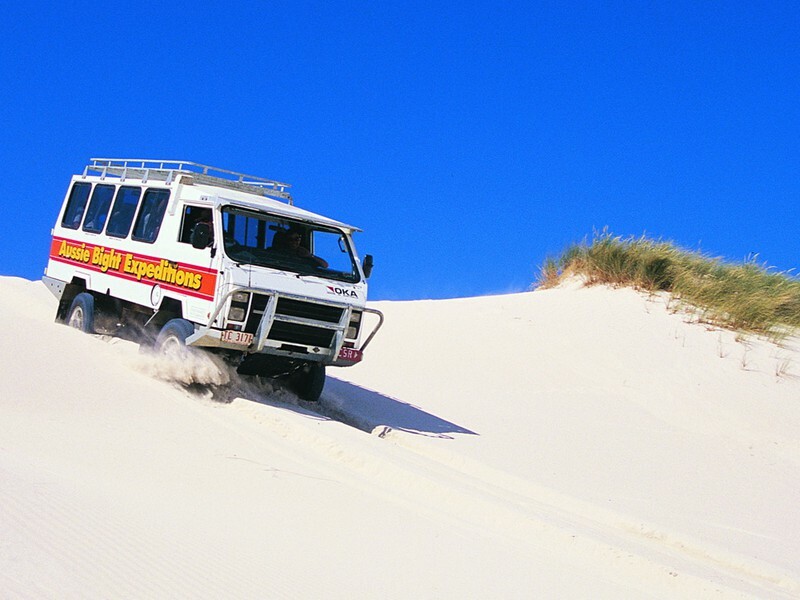 Travel in a genuine Australia OKA, a vehicle fully equipped to handle rough terrain, whilst passengers ride in comfort. 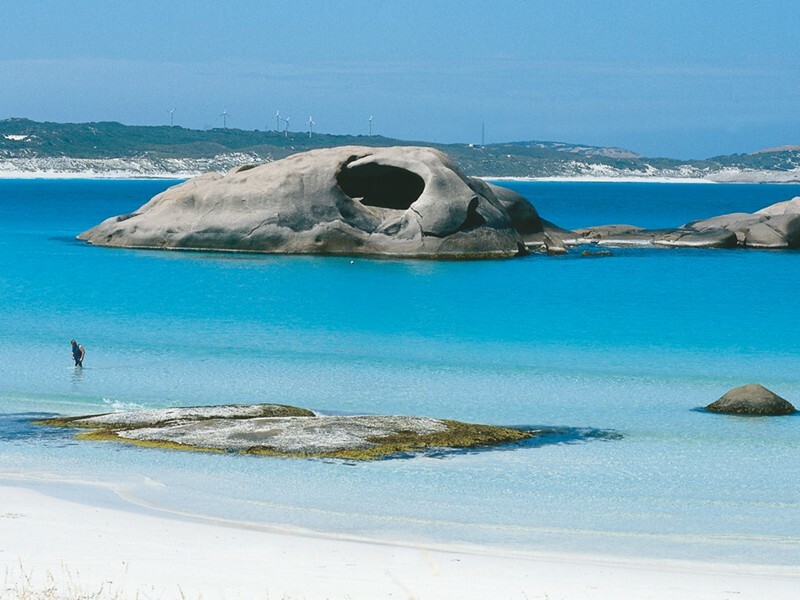 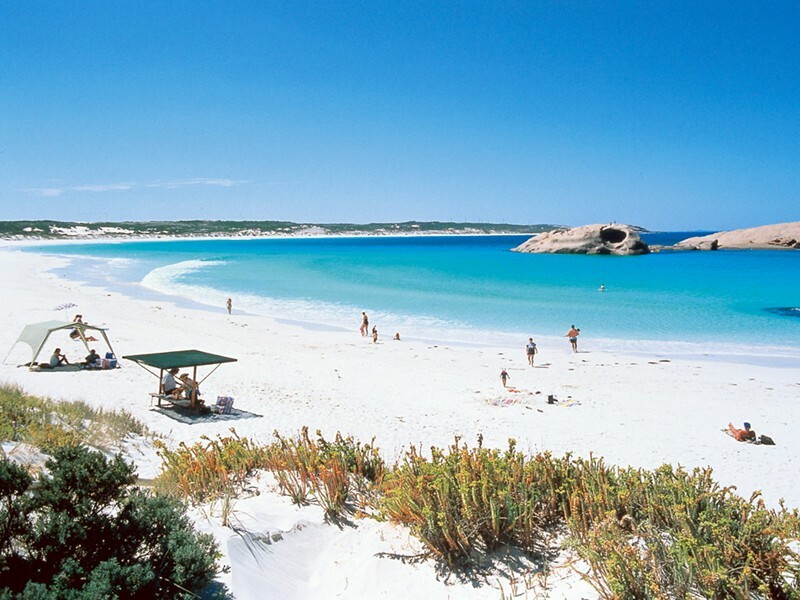 Twilight Bay is Esperance best loved beach. 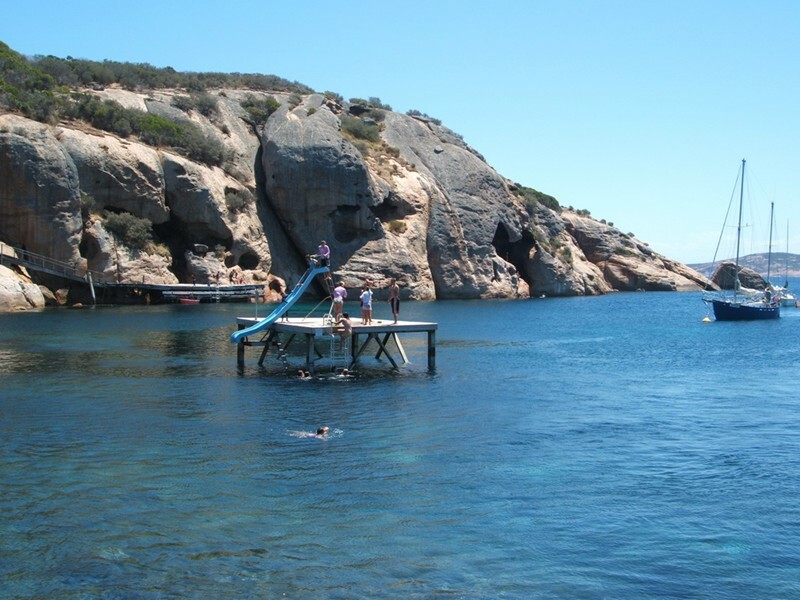 Its just a few minutes drive from town centre and offers safe swiimming conditions, ideal for families.